Our Nonprofit Website Design Gets the Right Message Out | New Design Group Inc. The best nonprofit website design has many of the same characteristics as any other. Information needs to be readily accessible with convenient and easy to use navigation, professionally placed and optimized content and colors and fonts that add to the client’s vision, sense of symmetry and work toward their end goal. Of course, by virtue of their mission, nonprofits need to utilize some unique design elements the New Design Group Inc is well versed in. Donor–friendly sites require the expert touch of our award winning team. 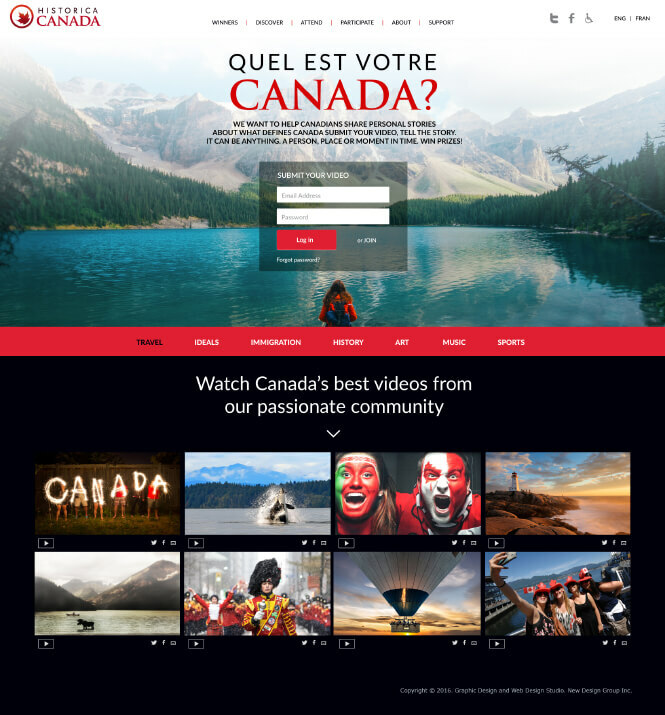 Simple and straightforward are two of the cornerstones that we will build the whole website around. It’s important to us to get all the details right because we understand a website is the most important modern marketing and branding tool you have. Nonprofits require the scales balance with easy to find information, volunteer friendly enhancements and content that explains your purpose clearly and professionally. At New Design Group , our efforts in website design work in concert with your other marketing efforts and not in spite of them. We are the professionals at getting the right look and feel that we carefully craft together so both your message and purpose is clear and attractive. Web design for nonprofit organizations that’s exceptional is one of our specialties. To that end, we even offer a New Design Group CMS as an alternative to standard WordPress and Joomla choices for an added flexibility. We look after all the details to make sure your website design is a comprehensive and interactive beacon to the right set of donors. From a concise tagline that explains what your charity or event is focusing on, to making sure their donation form is always readily accessible, the New Design Group is there to satisfy all of your nonprofit website design needs.We understand that any website that is successful needs to be interactive, simple and carefully constructed to be effective. In most industries, usability and accessibility is critical but these two elements take on an added focus when you have an enterprise that relies on donors. 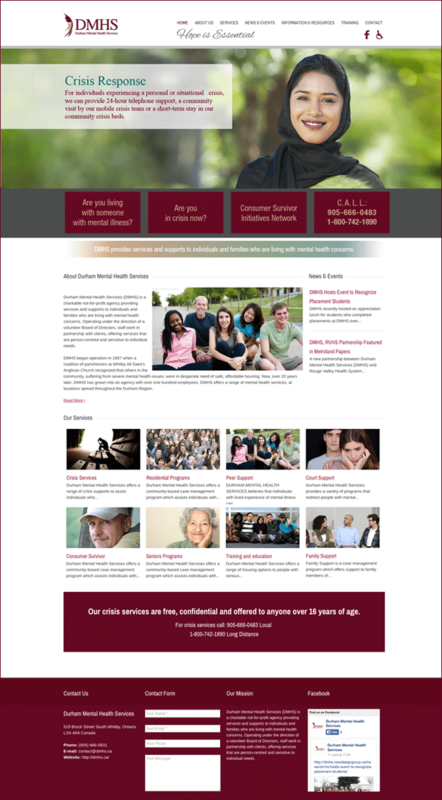 The New Design Group also has a variety of other services to complete your nonprofit web design picture. 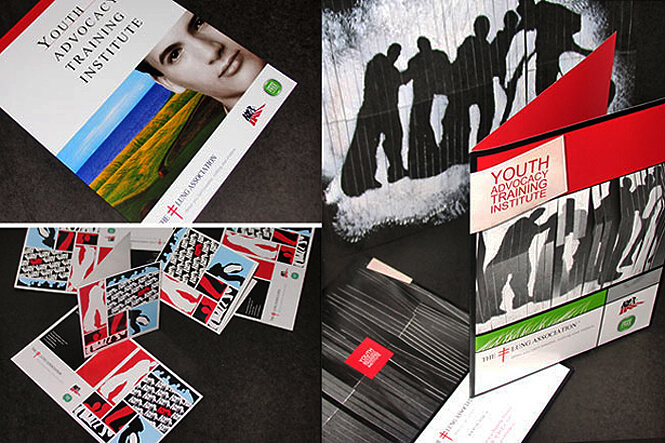 Our branding services include excellent memorable printed supplies as well as a variety of promotional materials and of course presentations. Why not get in touch with us today so we can show you how to have peace of mind and incredible ROI for your marketing efforts?